Showcasing the best of Carmel High School's Video Students. 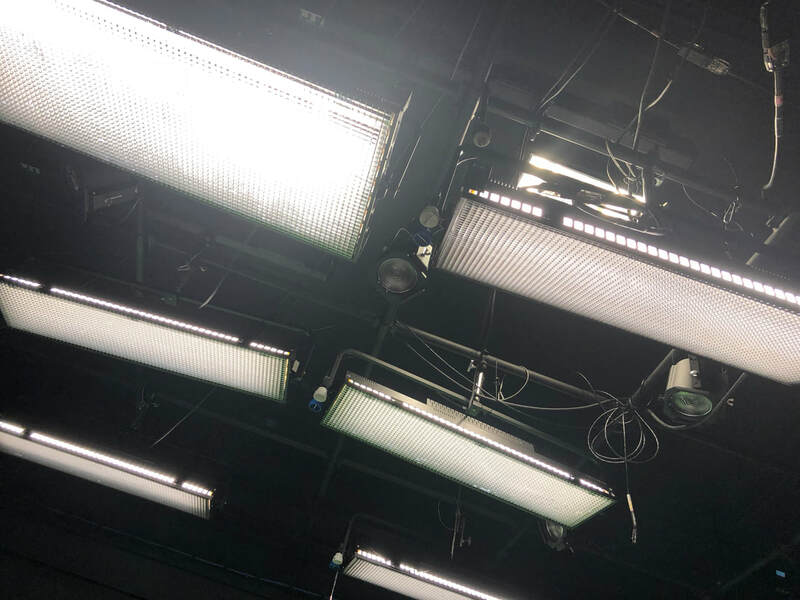 You can Watch the CHS Friday Show on the MCAETtv Student Network, The Friday Show is a weekly series produced by media students at Carmel High School. News and other school related events are covered in this dynamic series. "The Friday Show" airs every Friday at 1:30 PM; and every Saturday at 1:30 AM & 7:30 AM. You can watch MCAET Live Streaming 24 hours per day, 7 days per week in HD on your computer's web browser by visiting www.mcaet.org/live. Watch MCAET in High Definition over the air by tuning to Channel 38.1. Find MCAET on Comcast Cable in the Salinas and Monterey Peninsula viewing areas on Channel 26. Find MCAET on Charter Cable Channel 17 in all areas of Monterey County.